JEE Mains Application form Correction has started from today. Candidates can edit the application form on the official site of JEE Mains. 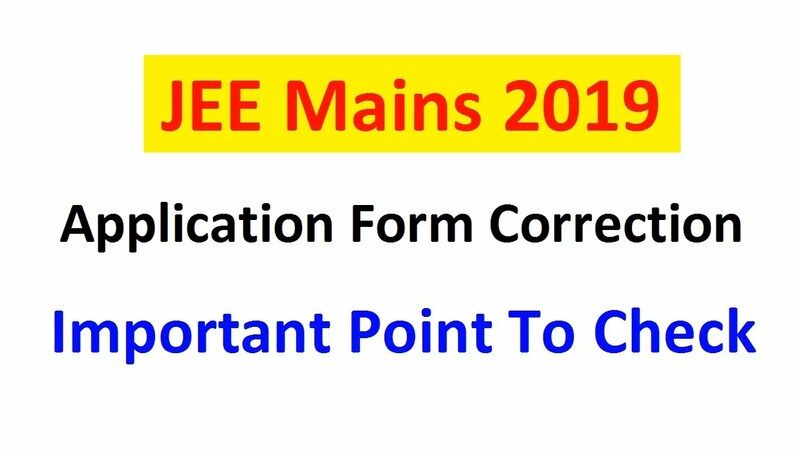 How to fill JEE Mains 2019 Application Form : Candidates can check here step by step procedure of how to fill the application form of JEE Mains 2019. 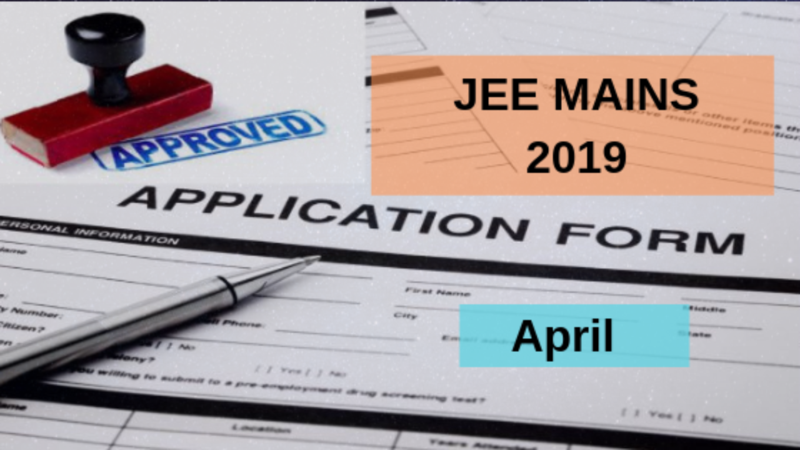 Candidates can check here important details of JEE Mains 2019 Application form, exam dates , exam pattern and how to fill jee mains application form. 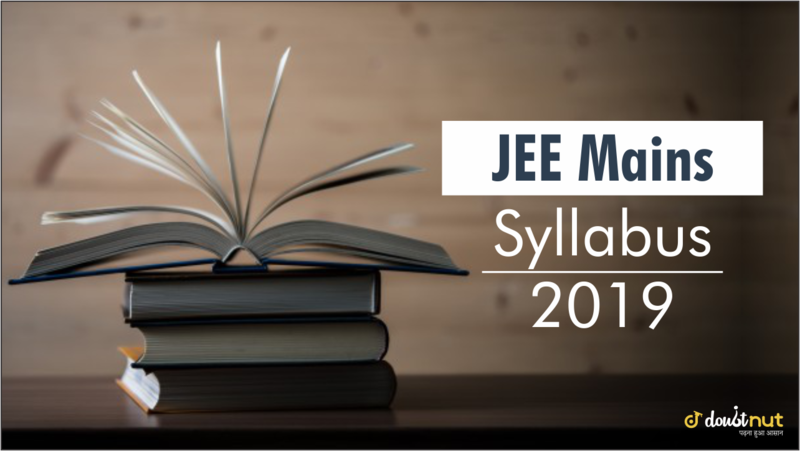 JEE Mains 2019 Syllabus : Check here detailed list of all the topics covered in the syllabus of Physics , Chemistry and Math. 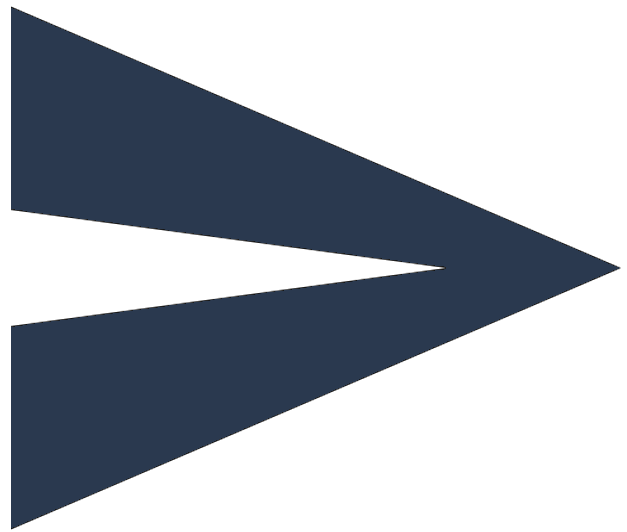 Download JEE Mains syllabus here. 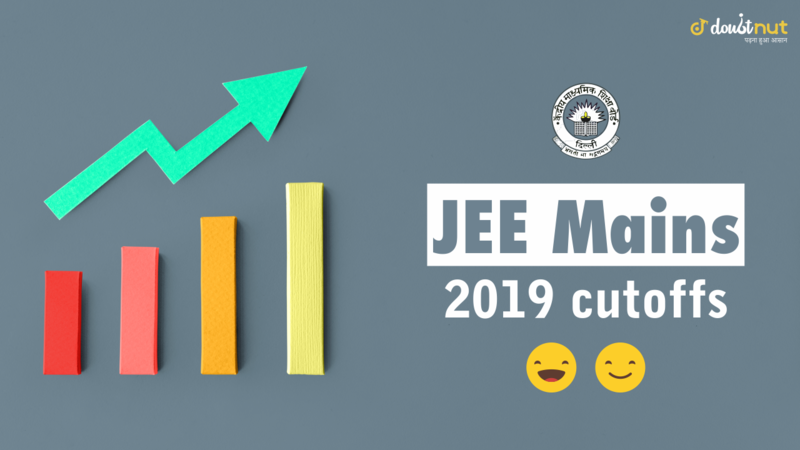 JEE Mains 2019 Cutoff : Candidates can check JEE Mains 2019 cutoff for IITs here. 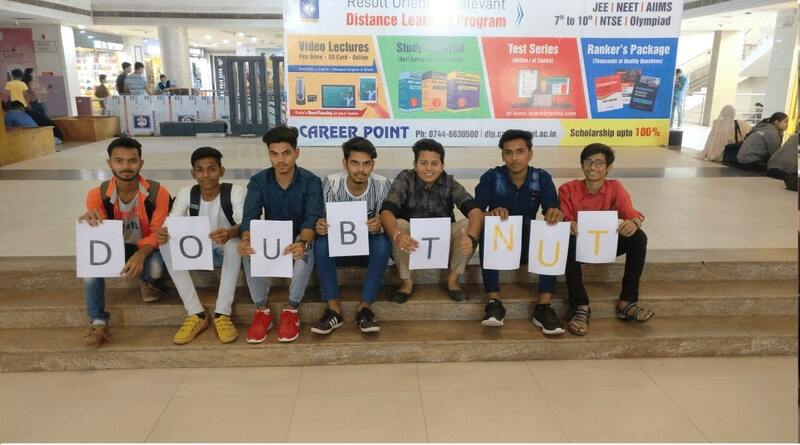 Here sectional wise and college wise cutoff is given for different IITs which will help Candidates to choose the college as per the marks obtained by them. 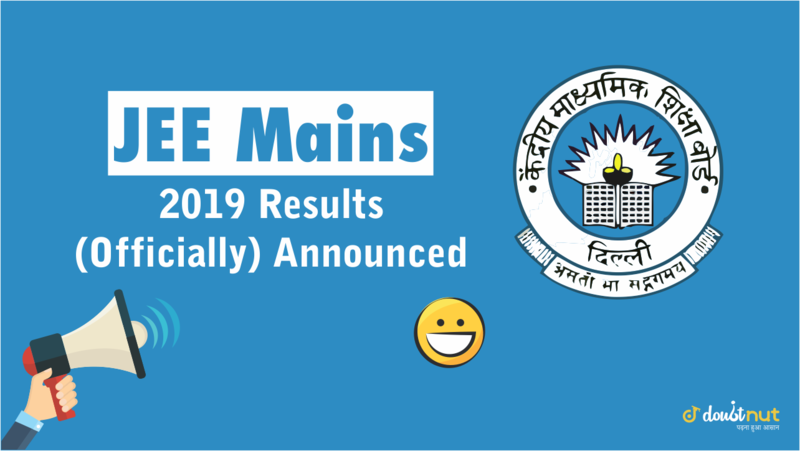 Candidates can check here JEE Mains 2019 results which is officially announced on 19th Jan 2019. 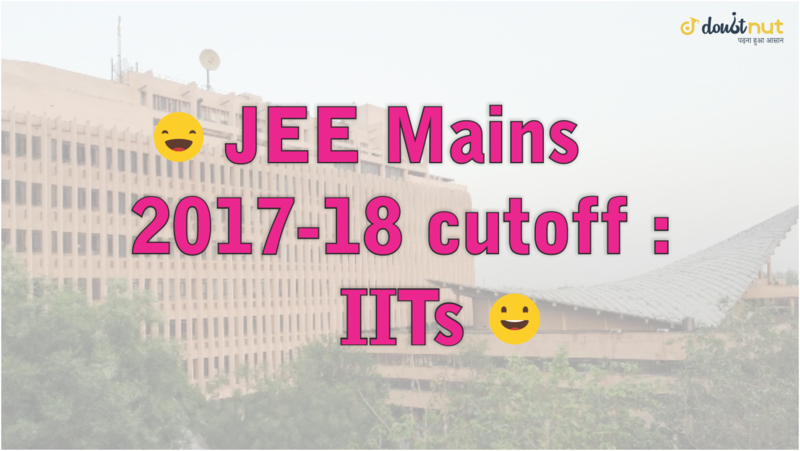 Candidates can check here JEE Mains 2019 cutoff categorywise and for different institutes IITs , NITs , IIITs and GFTIs.